November 14th is World Diabetes Day. We’d like to raise awareness by giving you some information about how diabetes can affect your overall health. 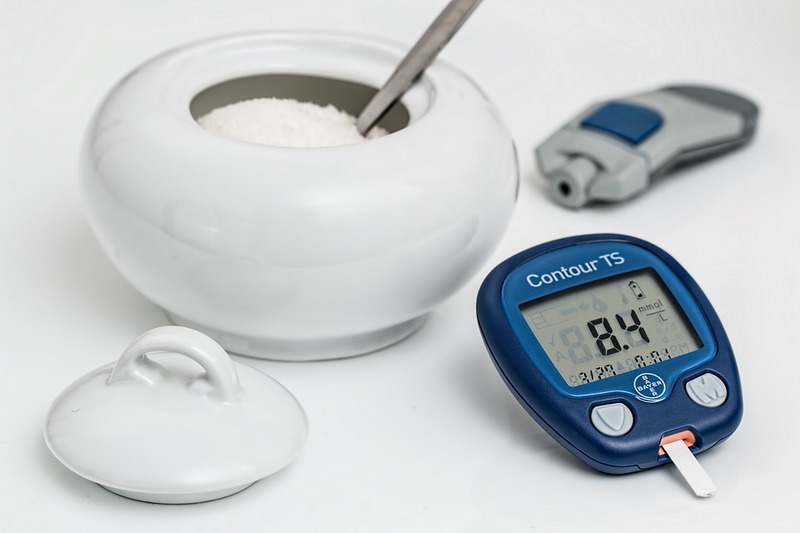 It’s important to note that when a diabetic patient keeps their blood glucose levels in their target range, they are no more susceptible to oral health issues than the average person. Poorly managed blood glucose levels can result in dry mouth, ulcers, fungal infections, tooth decay, and loss of teeth. A lack of moisture in your mouth can cause irritated tissue and severe toothaches due to impaired circulation to your teeth. Overall, research shows that gum disease is more prevalent in those with diabetes. This is important as in turn, gum disease has the potential to affect blood glucose control. – Control your blood sugar. – Brush twice a day and floss regularly. – Visit a dentist for routine checkups. Be sure to tell the dentist that you have diabetes. During a dental appointment, stressed patients release hormones that can affect insulin uptake and blood glucose (sugar) levels. It is very important that you take insulin/medications at the appropriate time and follow your meal plan to keep your blood sugar levels stable. To schedule your next appointment with Dr. Shahriary call or email us today!